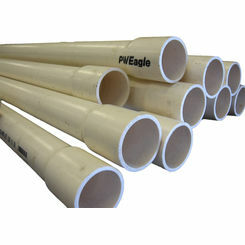 This is the page for PVC pipe. 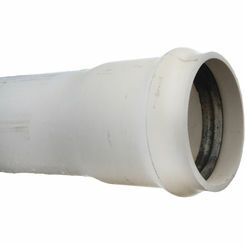 Click here if you are looking for PVC pipe fittings. 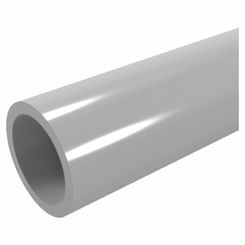 Here we carry both standard schedule 40 and 200 Gasket PVC pipe. 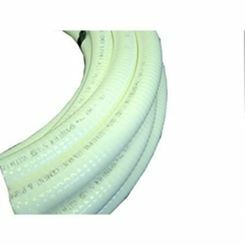 It is widely known that schedule 40 PVC pipe is a staple in a variety of different industries, from plumbing to electrical work and more. Offering the flexibility to be used in many capacities, it is one of the most versatile products around and thus is one of the most popular pipe types online. 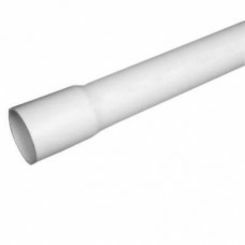 Whether you need to transfer water, build something with a lightweight frame, or outfit your plumbing with a high quality pipe, wholesale PVC pipe is almost always a good choice. Schedule 40 PVC makes great sprinkler pipe. Add in our low prices and high quality products, and it is easy to see why so many choose PlumbersStock for their sprinkler and plumbing needs. Read on for our guide concerning PVC uses, advantages, and more! Why Use PVC Water Pipe? Corrosion Resistance: PVC piping resists water, acid, base, and salt corrosion that is prominent in most metal pipes. 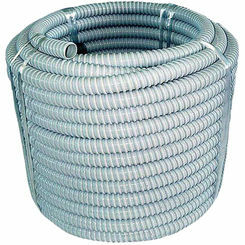 They are also non-conductors, and can be expected to outlast other pipes without liners or coating! Chemical Resistance: Oftentimes, chemicals that are transported can be extremely corrosive; fortunately, chemically resistant schedule 40 PVC pipe can withstand temperatures up to 140 degrees and even exhibits resistance against many extreme chemicals used in homes. 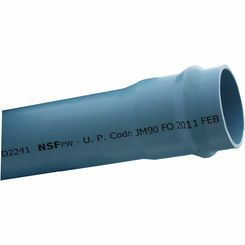 Keeps Water Quality: PVC piping is non-toxic and normally does not deposit shavings into water that passes through it. This preserves water quality, and makes it a perfect material to use for potable water transportation. Light Weight: Though it is really strong, PVC is also quite light, making it a perfect material to use in sensitive applications. It can also be handled easier, which minimizes worker injury. Water Transportation: Low material transference and non-toxic materials make PVC a perfect pipe for transporting potable water. Multiple Plumbing Applications: PVC is oftentimes the multi-tool of the plumbing industry and can be used in waste transportation, water transportation and more.  If you are looking for wholesale PVC pipe, PlumbersStock offers the lowest prices around. Call today if you have any more questions concerning our stock of PVC piping or our other products. We have customer service representatives standing by to help you find whatever you need, regardless of what you are looking for; trust us, you will not be disappointed! Thank you for choosing PlumbersStock. We cannot wait to hear from you soon! 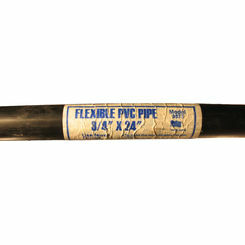 Remember we carry all types of plumbing pipe, so shop around.